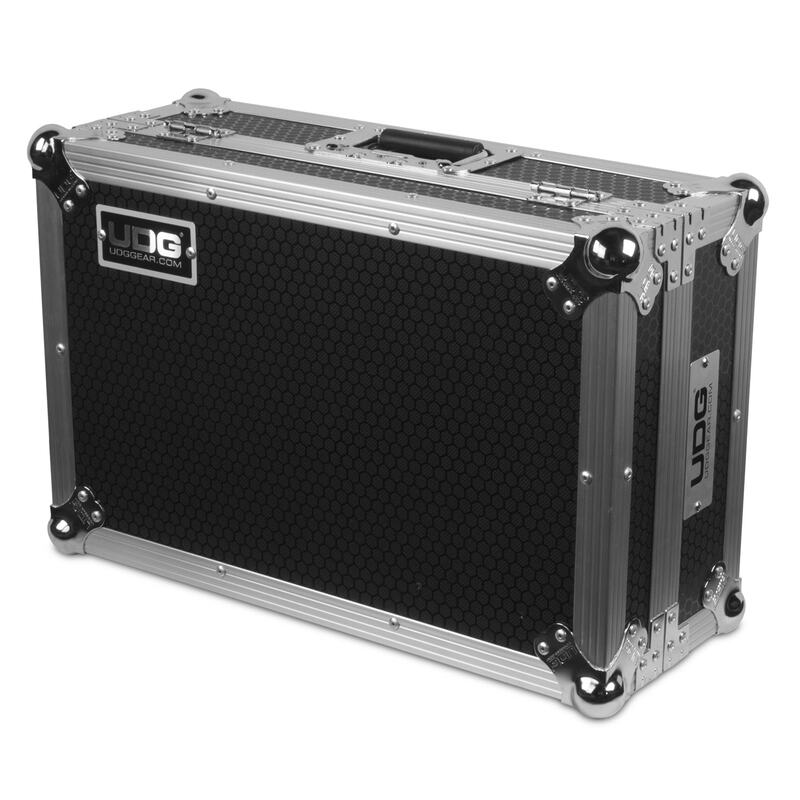 The UDG U92041SL is a professional roadcase designed to perfectly fit your Denon SC5000 player or X1800 mixer. 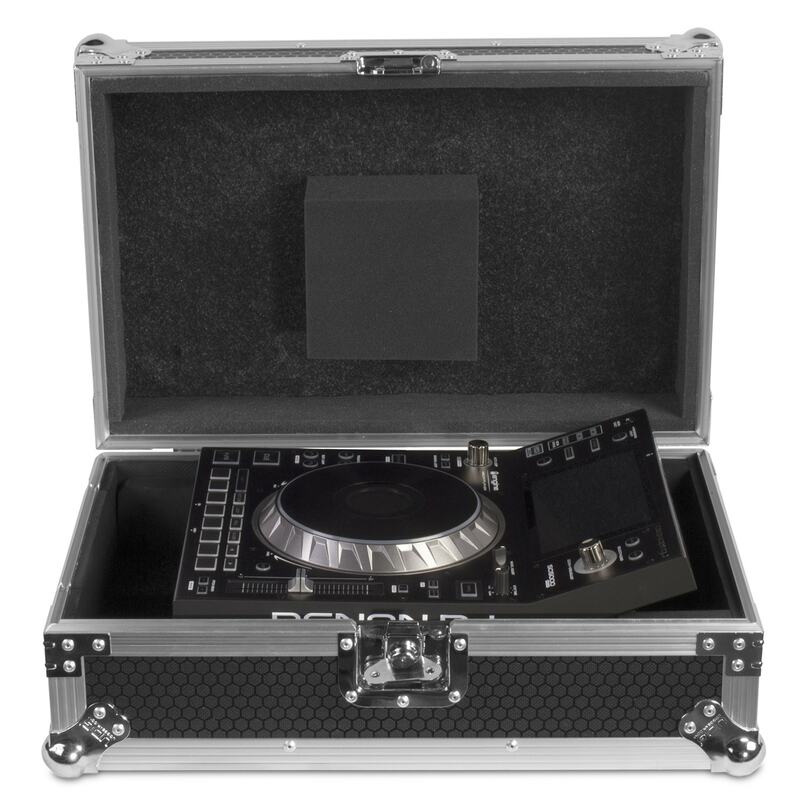 Constructed from solid 9mm thick plywood, the outside is laminated in a black finished honeycomb/hexagonal “Stage Grip” pattern. 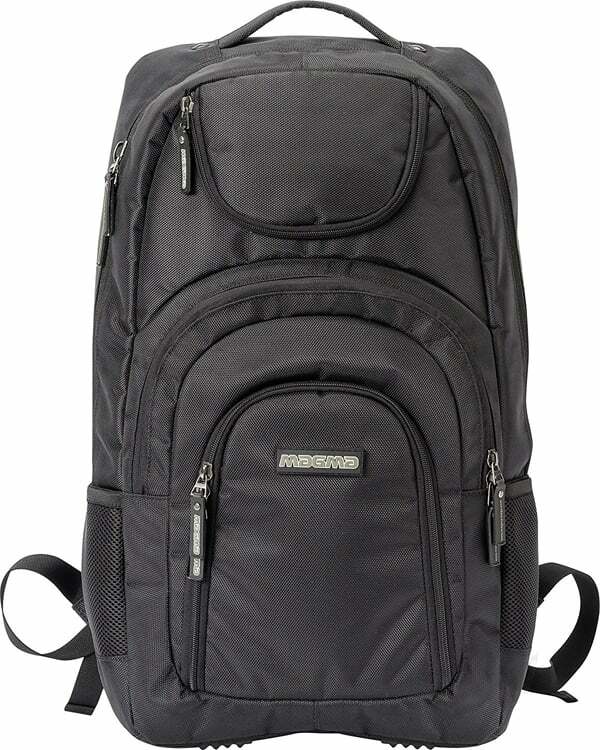 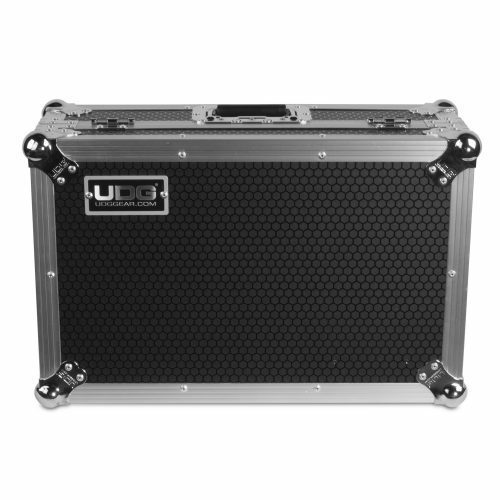 The inner sides are protected with high density diamond embossed EVA foam protective padding. 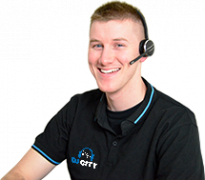 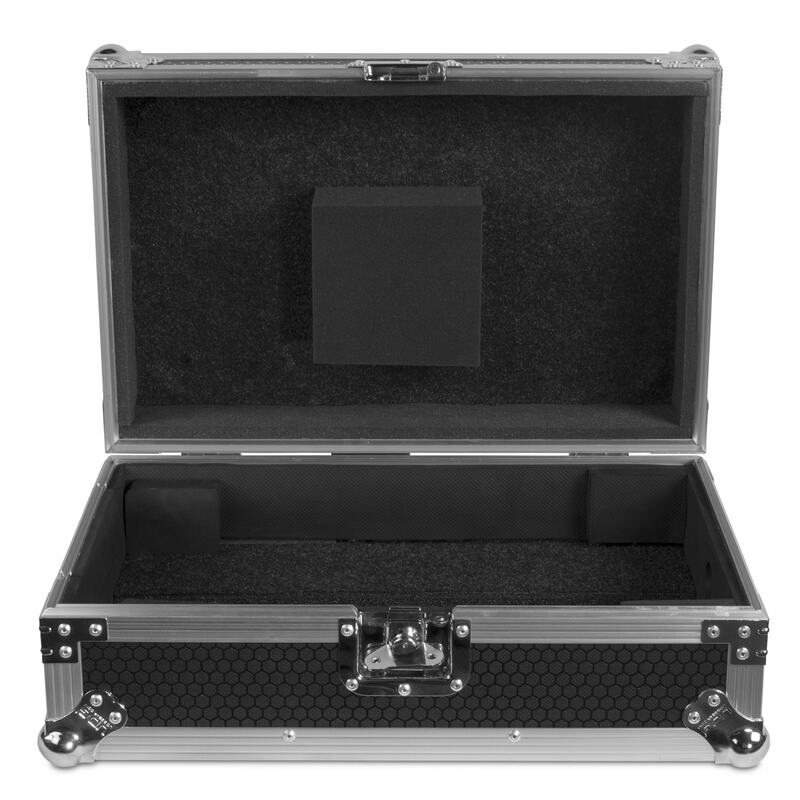 This extremely robust padding protects the equipment against scratches, dust or other damages, creating a unique stylish & practical finish. 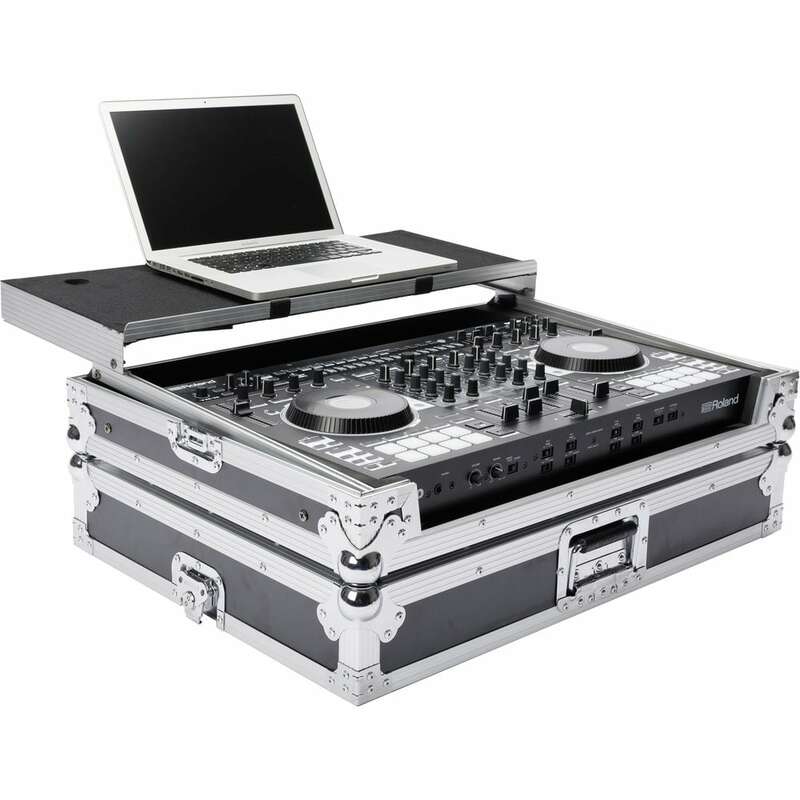 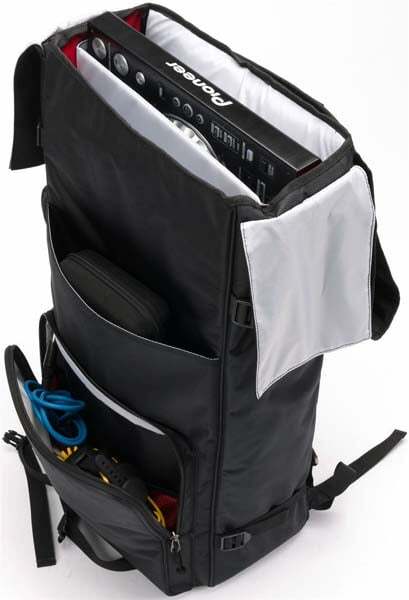 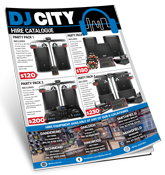 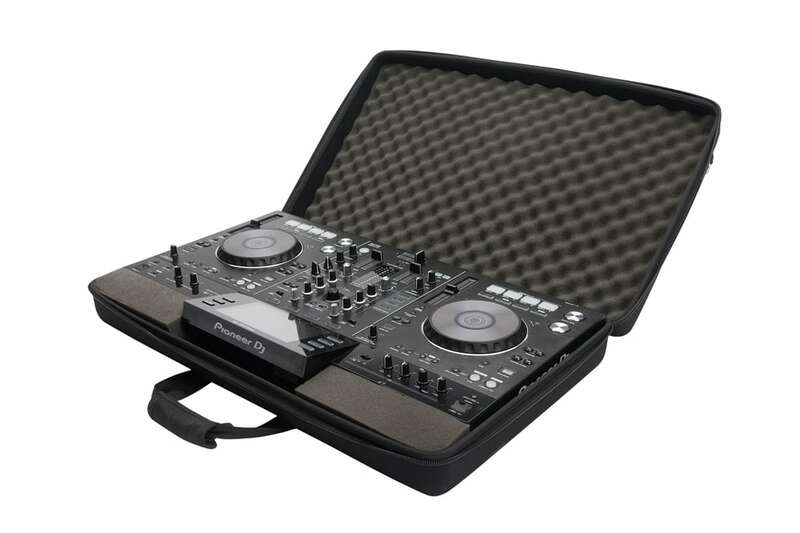 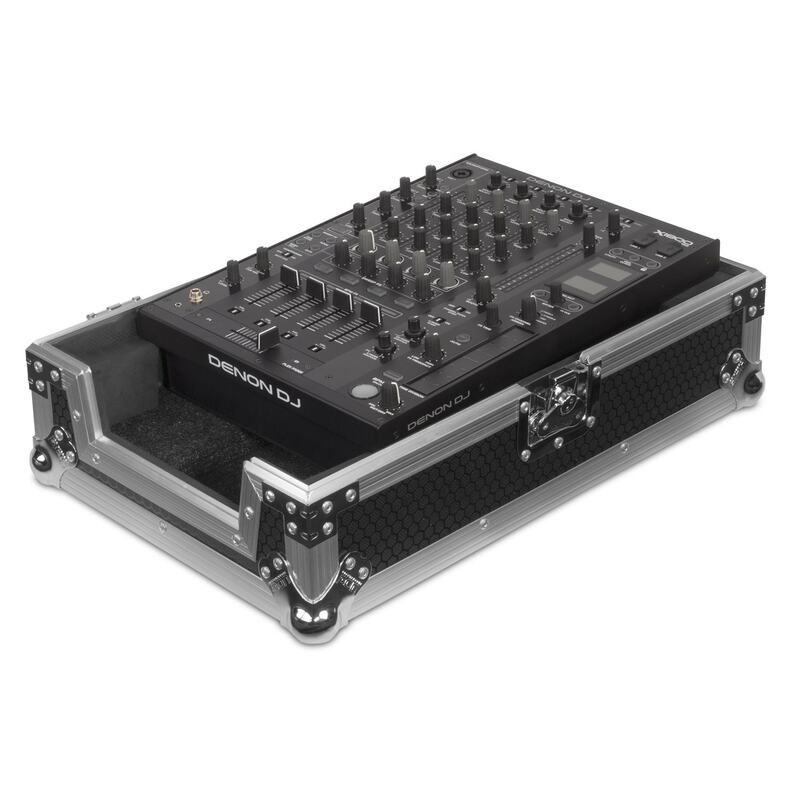 UDG Ultimate Flight Case Denon DJ SC5000/ X1800 Silver not only transport your complete set up easily & securely, but also facilitates devices to be setup within minutes. 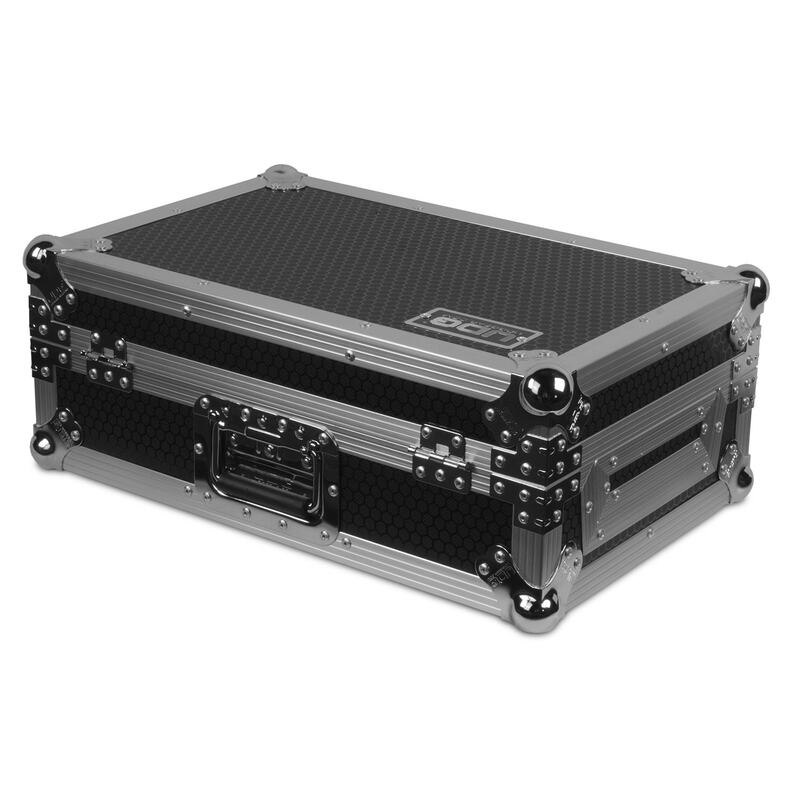 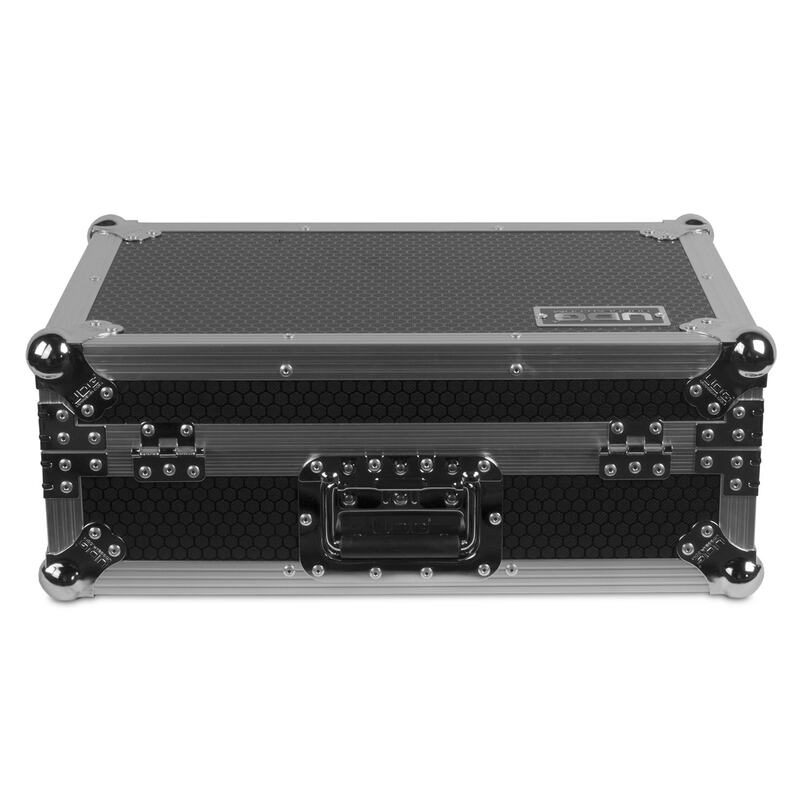 With these premium features incoporated, the UDG Ultimate Flight cases provide premium professional quality in a very stylish modern black/silver colored combination.